The Ruby Standup Class is the place for you to dip your toe into world of Jokes. 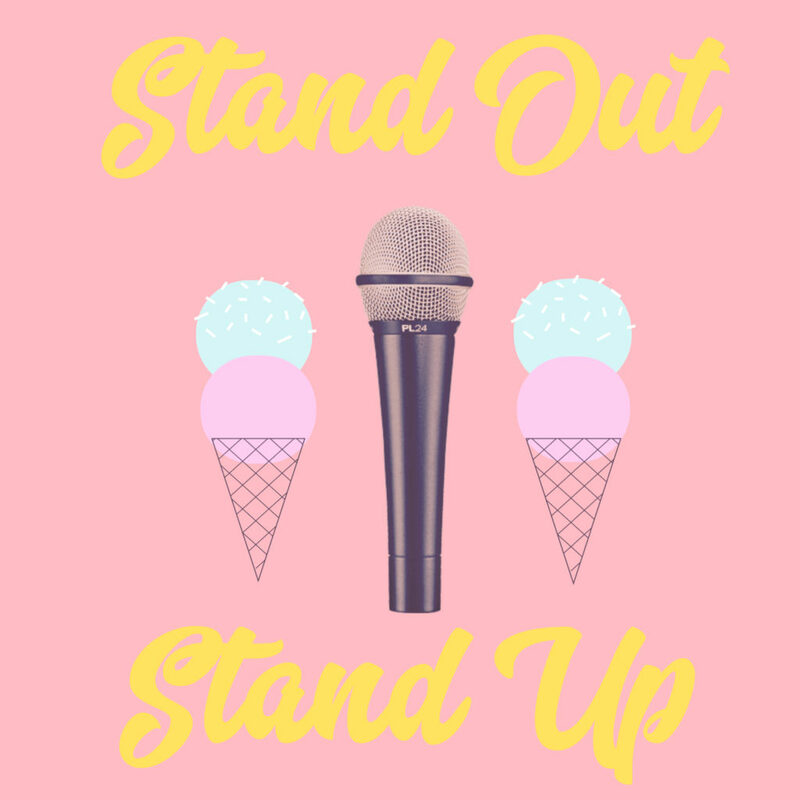 Learn the nuts and bolts of how the Stand Up World works, try your hand at writing exercises to see the comedy in your world, and get on that mic every single week. Put that all together with a dash of rewriting and a spoonful of laughter and you have a safe and supportive class to give Stand Up a try! This class runs for 6 weeks and culminates in a class show on The Ruby LA’s stage in the heart of Hollywood. There may also be awesome stickers. Nicole Yates is a Los Angeles based Stand Up Comic. She came to LA via Philadelphia, where she performed all over the country including a few festivals. 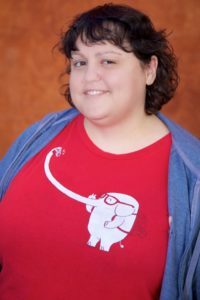 She is also co-founder of Philly Improv Theatre’s Black Friday Comedy Marathon, has appeared in some silly videos and was part of the sketch team The Decoy. She has a podcast called “2Mary2Tyler2Moore” and enjoys a good sandwich.